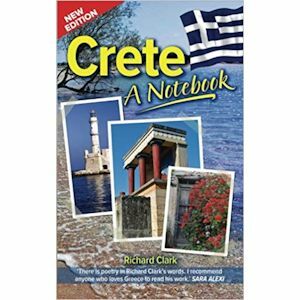 His new edition of Richard Clark’s Crete – A Notebook is an updated version of his bestselling book, taking in any necessary changes since it first came out in 2012. In 1982, on a whim, the English journalist Richard Clark upped sticks and left the country of his birth to go and work as a teacher in Crete. So began a love affair with the island to which he still returns as often as possible. Crete – A Notebook is a series of snapshots of his experiences on an island he has grown to cherish. 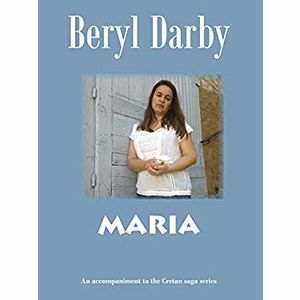 It is less of a travel guide and more of a travelling companion. 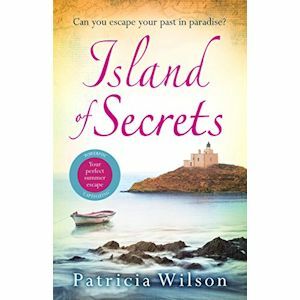 Whether a regular visitor or a first-time traveller there, this book provides an invaluable insight into life past and present on this exquisite island.